For years, Shakey Graves (aka Alejandro Rose-Garcia) lived the type of ramblin’ man lifestyle so often romanticized by gruff, folky singer-songwriters of his ilk. Before settling in Austin, he bounced between New York and L.A., picked up acting jobs between shows (“The Swede” on Friday Night Lights), and toured the country as an energetic one-man band with a MacGyvered suitcase kick drum as his only on-stage companion. With tunes that blended blues, freak folk and Americana, and a knack for gentle, engrossing melodicism, he soon became a darling of the NPR revival set. But it can get lonely out there by yourself. 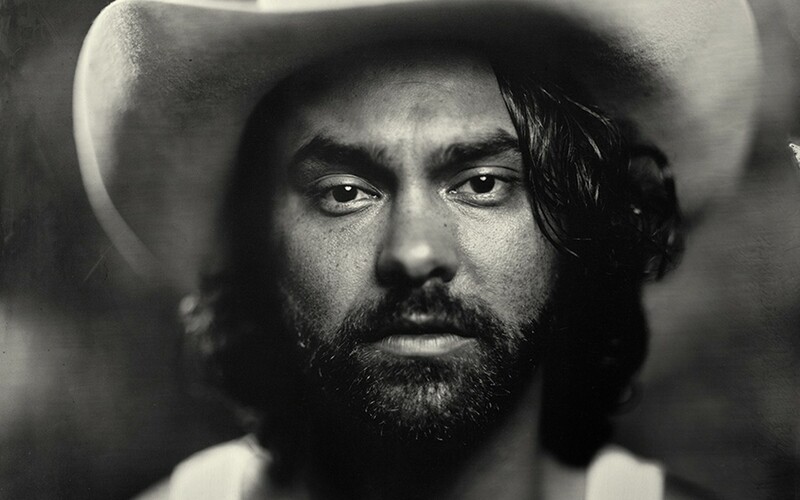 For his 2014 LP And the War Came, Rose-Garcia expanded Shakey Graves to a full band, one that’s capable of rocking out or stepping aside to let him do his captivating solo work. Ramblin’s more fun with friends anyhow.